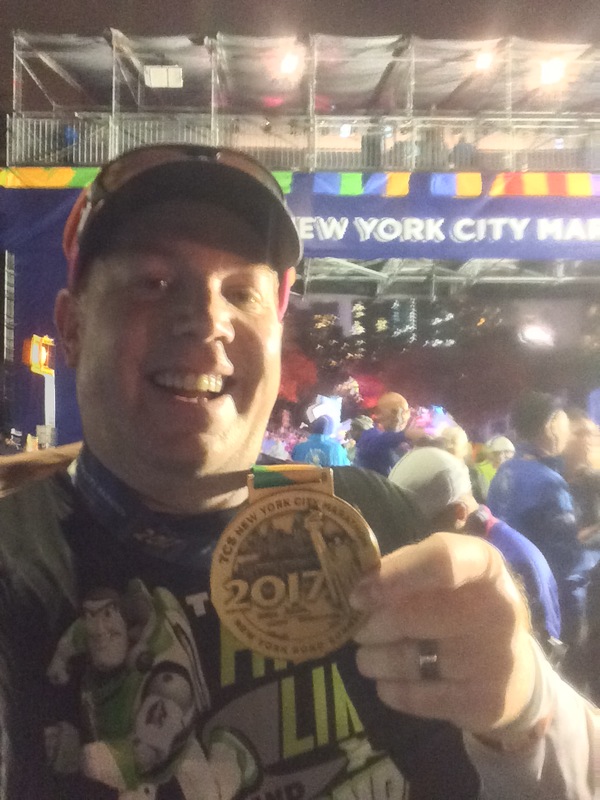 A few weeks back, I reported that Spotify had teamed up with Walt Disney Records and runDisney to put together playlists for the Disneyland Half Marathon, Wine and Dine Half Marathon, and Avengers Super Heroes Half Marathons. You can read about it here. Thus far, I’ve tried out the Disneyland Half Marathon playlist and the Avengers Super Heroes Half Marathon playlist. Unfortunately, I went with the free membership with Spotify. So, that meant I had to deal with ads popping up. Also, with the Avengers playlist, I was noticing that there were maybe 6 or 7 songs that kept repeating themselves. It worked much better with the Disneyland Half Marathon playlist. I am pleased to report that two songs have jumped onto my playlist as a result of this experiment (with others soon to follow). First up is When Can I See You Again by Owl City from the Wreck it Ralph soundtrack. I love this song! Yep. This song is heavily featured in the Paint the Night Parade from Disneyland. Since I can’t seem to find a place to download the Paint the Night Parade Soundtrack to my iPhone, having When Can I See You Again will have to do…and it totally does! Whenever I hear this song, it pumps me up. It brings back images from the Paint the Night Parade. I know that When Can I See You Again is from Wreck it Ralph. However, I don’t remember it from the movie. (Sidenote…I need to watch Wreck it Ralph again soon.) This track has a fun upbeat tempo and fun lyrics. It’s a perfect addition to my playlist! Next up is Top of the World featuring Sabrina Carpenter and Rowan Blanchard. This is the title song for the Disney Channel series Girl Meets World. I was a total fan of Boy Meets World back in the TGIF days of ABC. I may or may not, but definitely, have all 7 seasons of Boy Meets World. So, when the spin-off was announced, I was pretty excited to see the further adventures of Cory and Topanga. Of course, Girl Meets World is more about the new cast than the old Boy Meets World cast. But, I still watch. Anyways, once I heard this song, I thought it would make a good song on a my playlist. For some reason, I never got around to adding it. So, when I saw it on the Spotify Disneyland Half Marathon Playlist, I had to try it out. This song totally works for where I have it on my list. It’s in mile 4 and helps to keep me going in that last mile of my mid-week runs. In finding YouTube videos for this post, I came across Top of the World from Big Hero 6. As I’ve listened to it, I’m thinking it may be time to take the song out for a run and see how it goes. As I listened, I think this song has great potential for my playlist. One song, I’ve downloaded, but haven’t been able to test out yet, is The Avengers from The Avengers Soundtrack. I haven’t run with a strictly instrumental track since the 2015 LA Marathon. I think that, as I get into some longer runs (after the Disneyland 5K and Disneyland 10K), I’ll turn my attention to adding tracks like this one to get me through those double digit long runs. If it works well, it seems like a perfect song for The Avengers Super Heroes Half Marathon. Don’t you think? From Captain America: American’s First Super Hero soundtrack is the Captain America. I’m thinking this could be what I listen to as I cross the starting line for the Avengers Super Heroes Half Marathon. I’d probably use Iron Man 3 from the Iron Man 3 soundtrack as the next song after Captain America. This could be an epic way to start off my Avengers Super Heroes Half Marathon. Of course, I’ll test out this in September. The tracks have been downloaded. However, they are not in a playlist at the moment. Right now, I’m thinking that these two tracks will get me through the first quarter-mile and beyond. What do you guys think? Have any of you tried out the Spotify runDisney playlists yet? If so, what did you think? Week 5 of Avengers Half Marathon Training – Consistency is Hard, Yo!